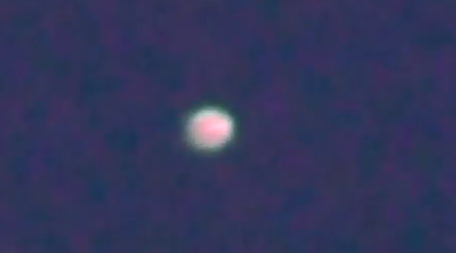 UFO SIGHTINGS DAILY: Low Flying Orb Over Naples, Italy On Oct 8, 2015, Video, UFO Sighting News. 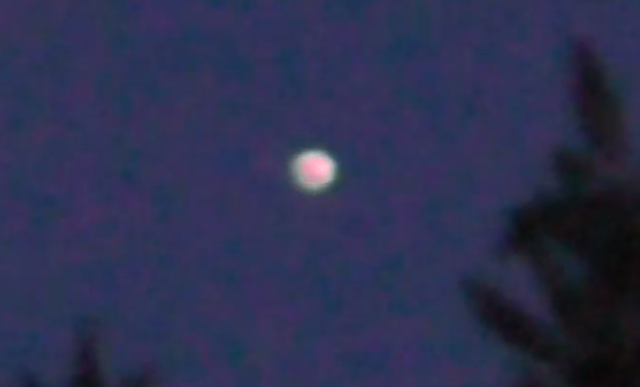 Low Flying Orb Over Naples, Italy On Oct 8, 2015, Video, UFO Sighting News. This fast moving orb was recorded over a park in Italy this week. It hovers in place observing the people below, then suddenly darts away. Very cool catch and not to far from the alien base below Rocca Pia, Italy. The W56 probably own the UFO. Ball of light flying at low altitude over the park Pomigliano in the presence of numerous witnesses.